There’s really no better way to profess your undying love for Final Fantasy XV – which launches for the PS4 and Xbox One today, by the way – than by getting your hands on the limited edition Final Fantasy XV-themed Sony Walkman, headphone, and Bluetooth speaker. 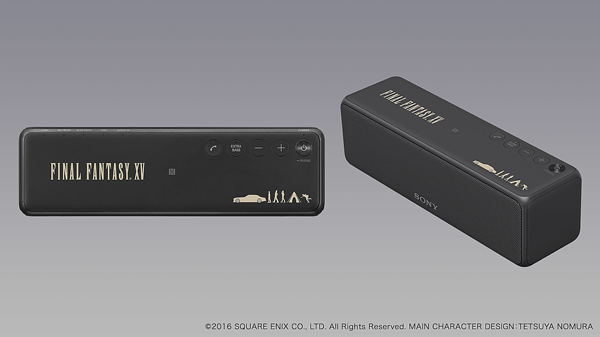 The 16GB variant of the high-resolution audio compatible Walkman A-Series Final Fantasy XV Edition will be retailing for 33,880 yen (approx. 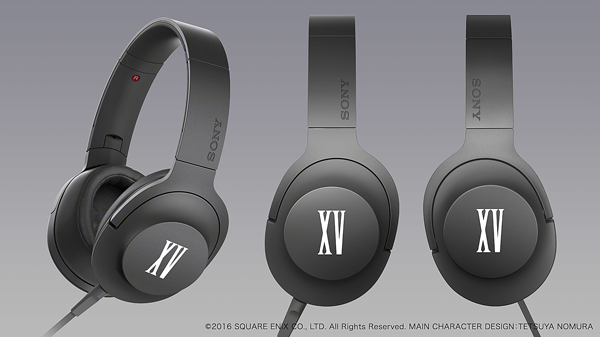 RM1,349), while the Final Fantasy XV-branded hear.on MDR-100A headphones and hear.go SRS-HG1 Bluetooth speaker will be going for 24,380 yen (approx. RM971) and 29,380 yen (approx. 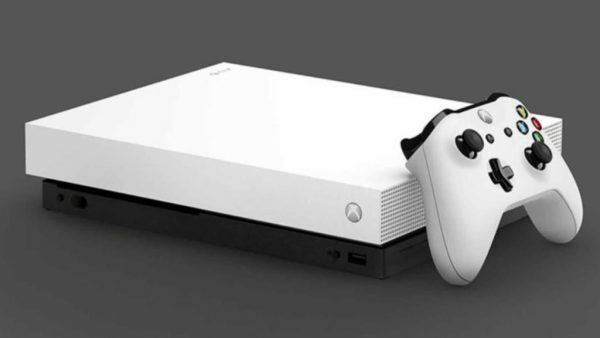 RM1,170), respectively. 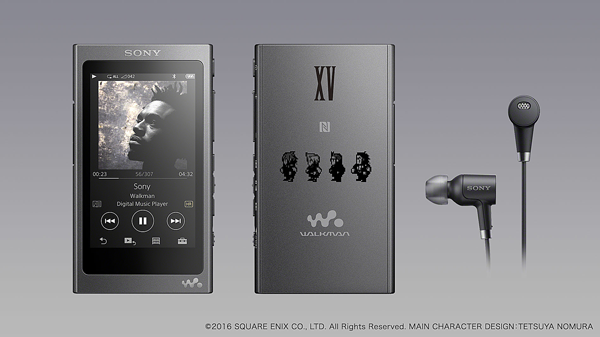 The charm of the Walkman A-Series Final Fantasy XV Edition is the fact that it has pixel versions of the Final Fantasy XV protagonists etched onto its back, and a host of special icons for its user interface. Unfortunately, these Final Fantasy goodies will only be sold in Japan. But hey, it’s still much more affordable to pay for a first-class return ticket from Malaysia to Japan compared to forking out US$470,000 (approx. RM2.09 million) for the Final Fantasy XV-themed Audi R8, right?